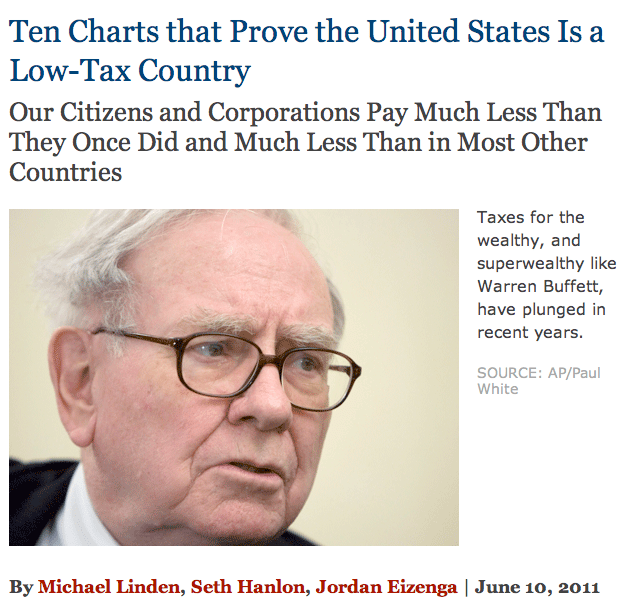 I received a very informative link to ten telling charts about U.S. taxes, from my friend Ashok Chandra that I wish to share. Our taxes are the lowest they have been since 1950! Corporate taxes have been falling precipitously for decades. The only tax that has gone up is the Payroll tax, which accounts for 60% of all federal taxes in 2010 and is paid by those earning less than about $100K. Do take a look, it might surprise you. On another note if you didn’t catch it listen to Senator Alan Simpson’s interview on NPR this morning you simply must hear it. 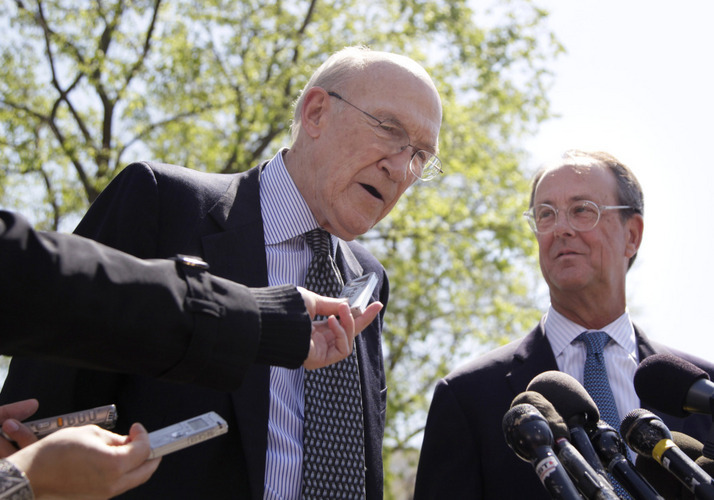 Alan Simpson and Erskine Bowles talking to reporters. Along with Erskine Bowles, Simpson was the co-chair of President Obama’s fiscal commission. Simpson said they spent 10 months looking for real solutions and they put out a 67 page report with specifics. It was titled The Moment of Truth and it includes suggestions on how to reform the tax code to close loopholes for the very wealthy and includes reforms to entitlement programs including things that would prove highly unpopular like tying the retirement age to rising life expectancy. There’s still time for Obama to endorse it. Or maybe the Super panel that will convene as part of the budget compromise. What are the odds? This entry was posted in Money, Politics, Uncategorized. Bookmark the permalink.